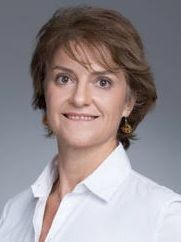 Cécile settled in Hong Kong in 1998 and was immediately fascinated by the more gentle, holistic Eastern approach to health. Previously, a highly sought after relocation consultant. She specialized in helping foreigners feel comfortable not only in their new homes but in Hong Kong. Kinesiology, Laughter Yoga, Emotional Freedom Technique or ‘Tapping’ Reiki, and ‘Tui Na’massage. Her joy is to help people to get rid of their pains, as well as giving confidence in changing their life, relationships or career. Kinesiology is a safe, non-invasive holistic therapy. Because Kinesiology is about tracing and healing the origin of your symptom, you will get the most accurate, fast and long lasting relief. 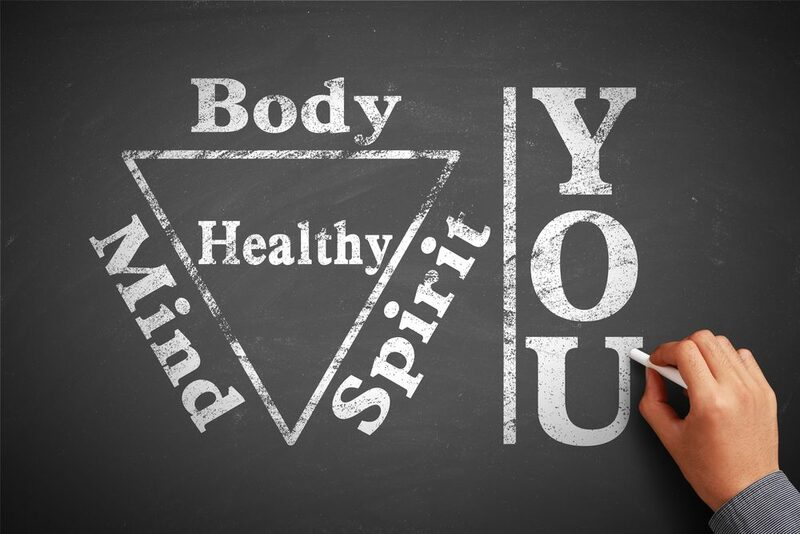 Kinesiology recognizes the body’s own healing abilities and the innate knowing of who we are and what makes us sick. Though Kinesiology allows synchronization and harmony between the body’s systems, the mind and the energy to make them operate as nature intended. Kinesiology is an integrative East-West technique developed by American chiropractic doctors, based on modern neuro-scientific findings. In kinesiology practice, we use neuromuscular feedback muscle monitoring technique to communicate, with your inner body. This technique allows us to trace and identify the energy imbalances or disturbances within the physiological or biochemical body systems: digestive, respiratory, reproductive, muscular, nervous or circulatory. The specialized muscular technique will also help to determine the specific healing Eastern method required to restore the appropriate energy flows, creating fresh pathways for a beneficial change for relief. Kinesiology involves special techniques to integrate the neurological pathways in the brain and body, optimizing right-left hemispheric connections and so enabling us to think more clearly and respond more effectively. There are many ways in which our body’s energy systems can get out of sync, and Kinesiology can help in these cases. It is also recognized in treating stress and anxiety, or even dyslexia, autism, and ADHD. Kinesiology facilitates communication with the body’s innate wisdom through neuromuscular biofeedback that provides the practitioner with a “yes” or “no” answer to any question that is asked of the body. The body thus provides the practitioner with accurate guidelines with regards to the body/mind requirements for your optimum health. You relax and lie on the table. Through the session Cécile follows a comprehensive protocol in which she was trained, establishing exactly what the body needs in order to harmonize its body-mind function. This involves finding out which organs, endocrine, or body parts need to be corrected to heal communication between them at the physiological, biochemical, circulatory, nervous, and emotional and/or energy levels. Clinical results have shown that once the ‘communications systems’ of the body have been re-established, and the body – mind complex synchronized, the body is capable of healing itself at a deep and lasting level. Kinesiology, as a stress management system, uses non-invasive Eastern techniques – (acupressure, Indian Chakras and Chinese meridians), sounds vibrations and light / color therapy. Cécile will definitively help your body energetically heal itself!